Use 30000 points to purchase this product! 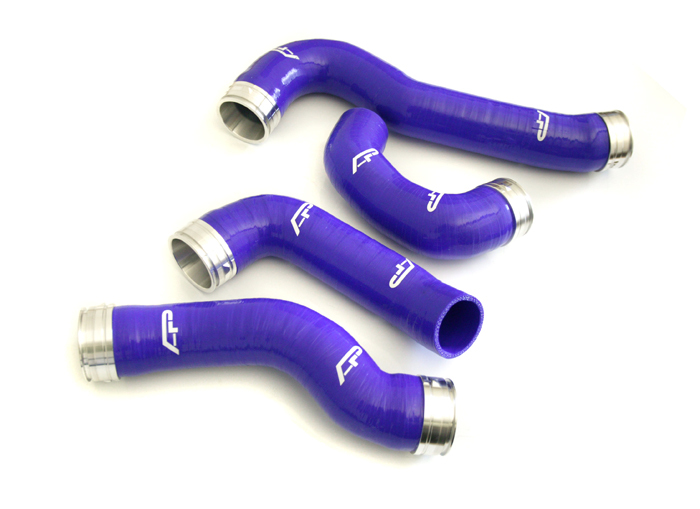 Agency Power has developed these highly engineered and proven 5ply silicone boost hose kits. Like any turbo charged vehicle, air needs to flow in the most efficient way to maximize performance. At a certain level, factory components will not produce the same results. 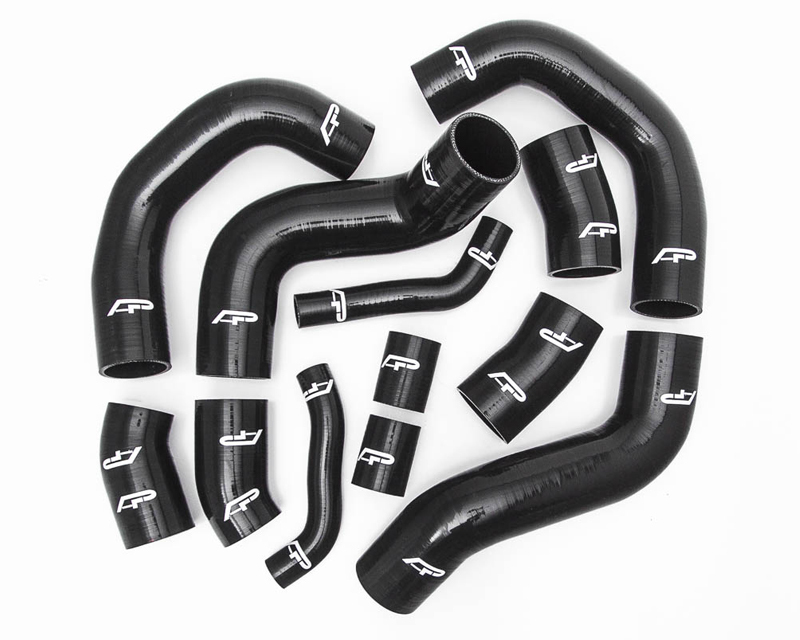 Agency Powers silicone boost hose kit replaces the factory rubber boost hoses with these high quality and purpose driven silicone ones. 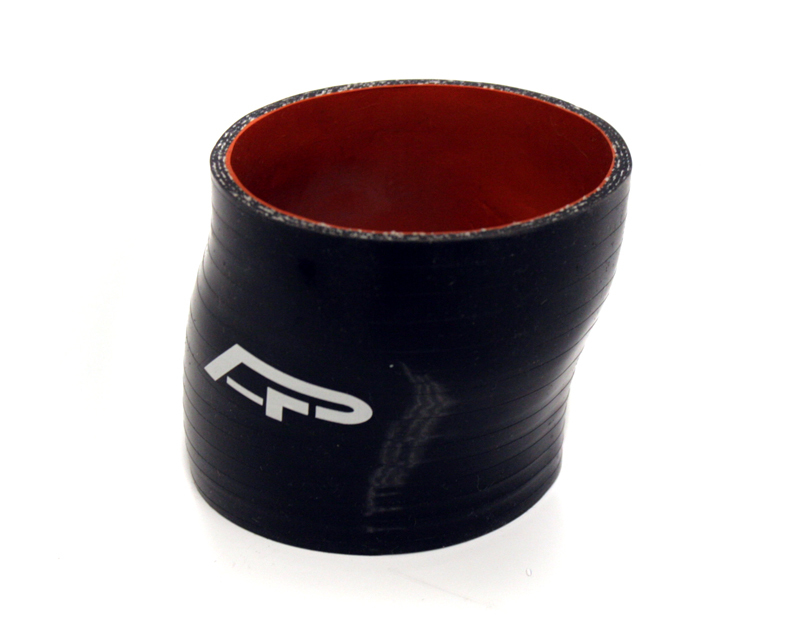 The factory rubber hoses can deteriorate and crack over time. 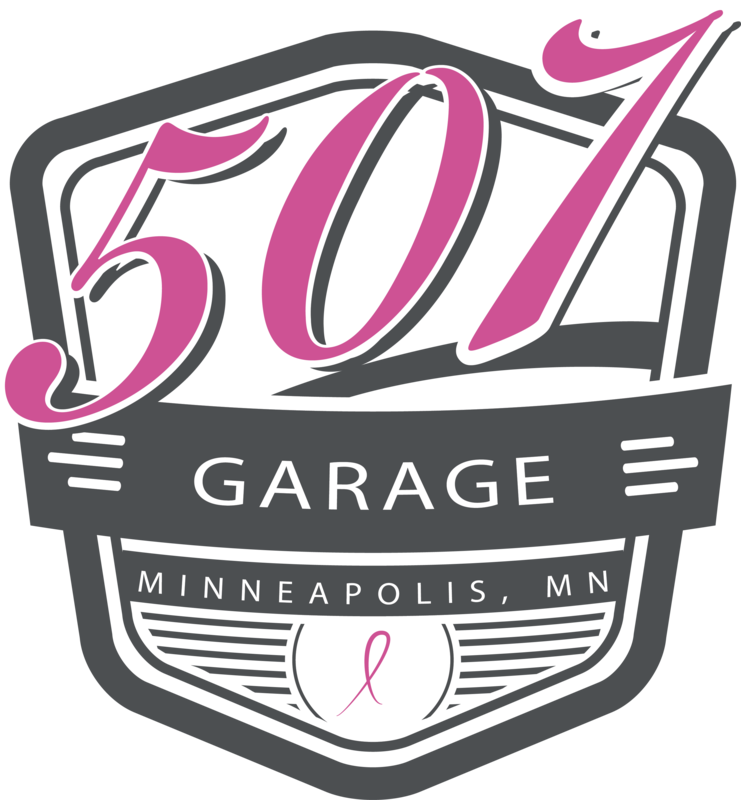 Silicone hoses are also more resistant to the high engine temperatures your turbocharged motor creates. 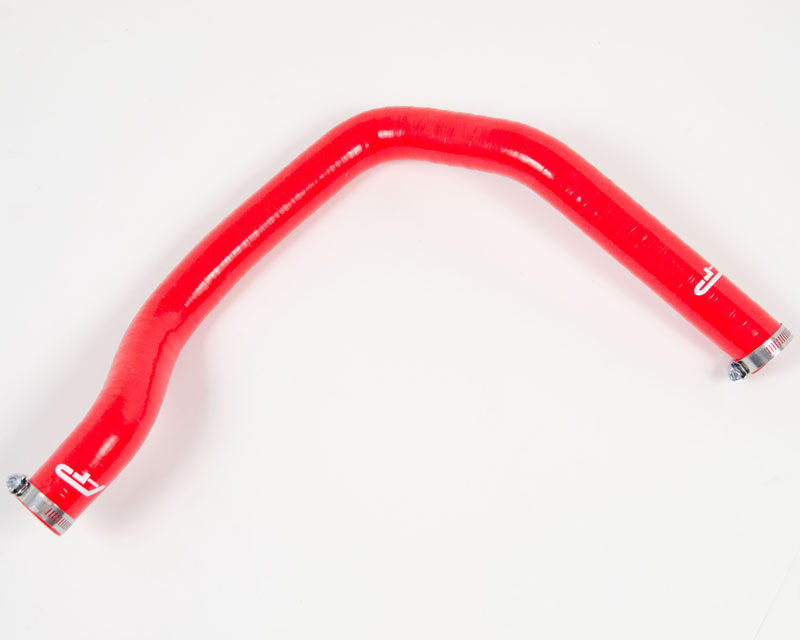 The silicone hoses are designed as a direct replacement to fit on the stock or aftermarket intercoolers and intake manifold. Each hose has a small AP logo placed on it. 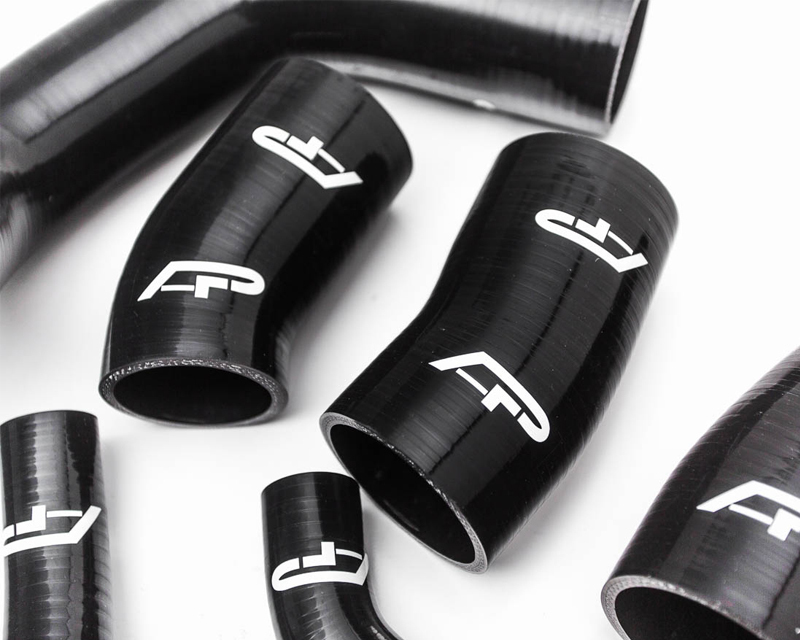 The hoses are designed to improve air flow by not allowing the hoses to expand under boost pressure. Like a brake line, when under pressure, the factory hoses can expand. The silicone tube keeps the structural integrity thus not changing boost pressure and keeps your power up. The factory rubber hoses can deteriorate over time and even blow out! 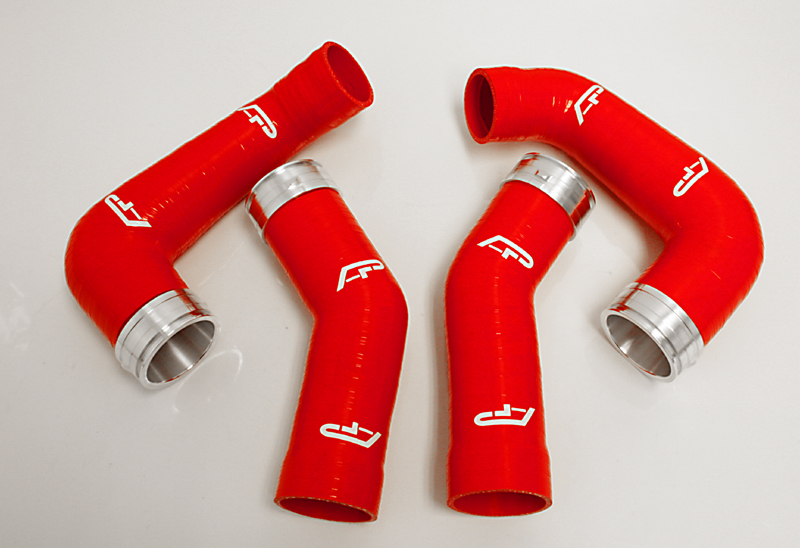 These boost hoses have been tested to over 30psi. 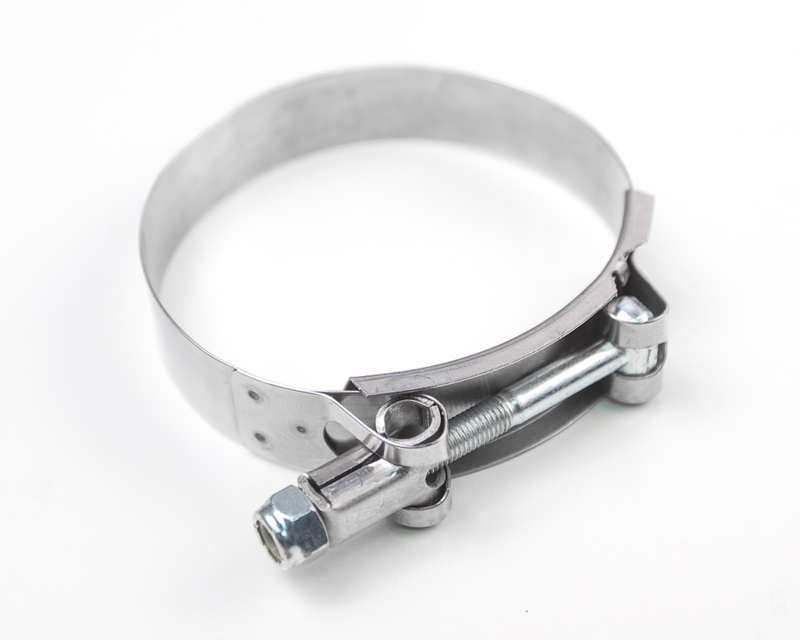 T-bolt Clamps are sold separately.